Producing high quality work with fast turnaround. 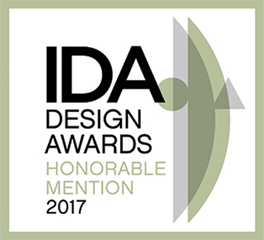 Badie Designs, a design and marketing agency in Atlanta, has been awarded with the honorable mention for the 2017 International Design Awards. We are excited to announce that our agency was named one of the best creative agencies for 2018. 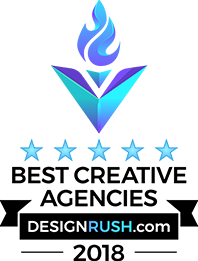 Badie Designs was ranked #16 worldwide and #1 in Georgia.